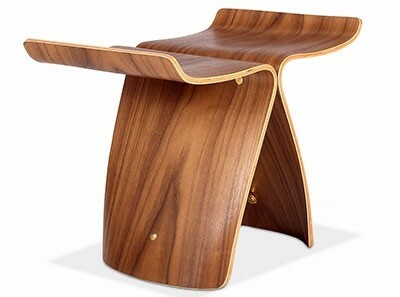 This is a deluxe quality reproduction of the 1934 minimalist classic Zig Zag Chair by Gerrit Rietveld. 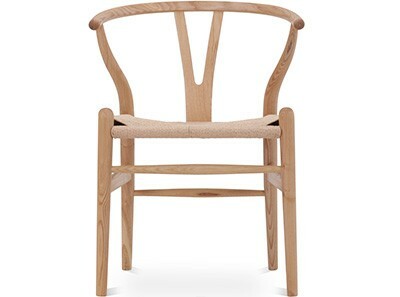 Handmade by skilled craftspeople, with dovetail joinery, this sturdy side chair is constructed from a combination of Ash hardwood and fine Ash veneered composite timber (MDF) and is available in light and dark finishes. 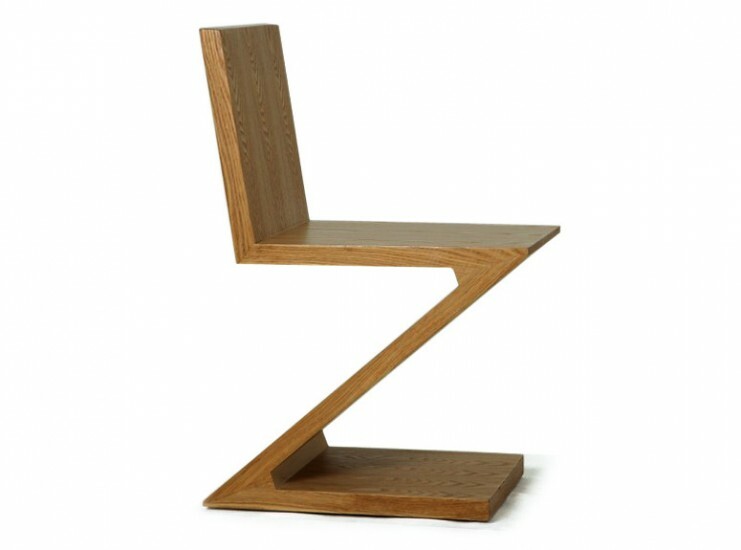 The Zig Zag Chair by Gerrit Rietveld (Replica) comes with a Twelve (12) Month Warranty free of additional charge. 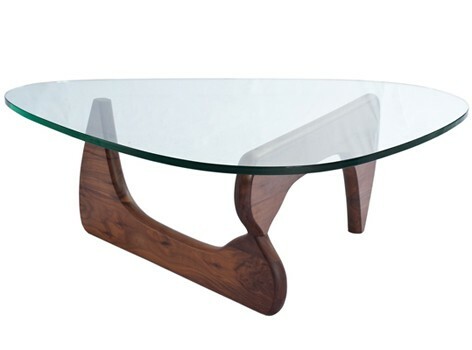 Constructed from solid Ash hardwood and Ash veneered composite timber (MDF). Timbers have been Kiln dry stabilized to prevent warping or cracking. 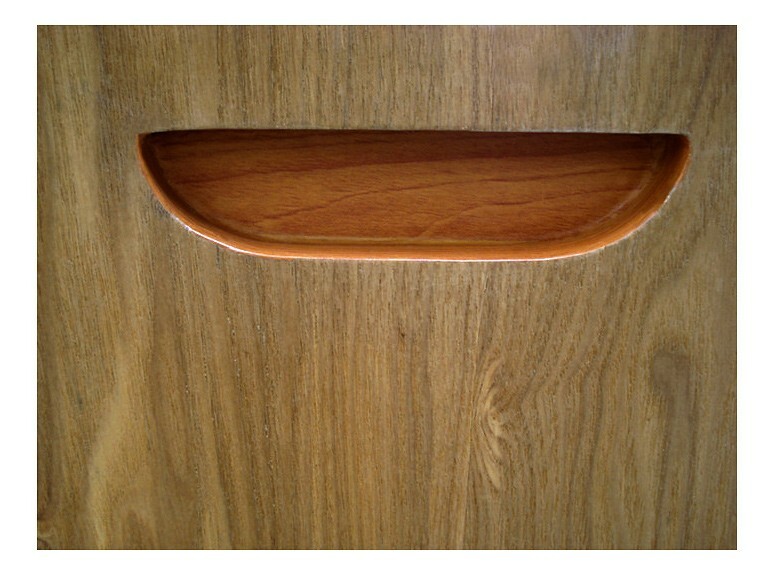 Ash veneer has been heat and pressure molded for additional strength. Hand Crafted. 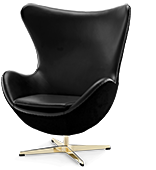 This chair has been assembled by skilled craftspeople. 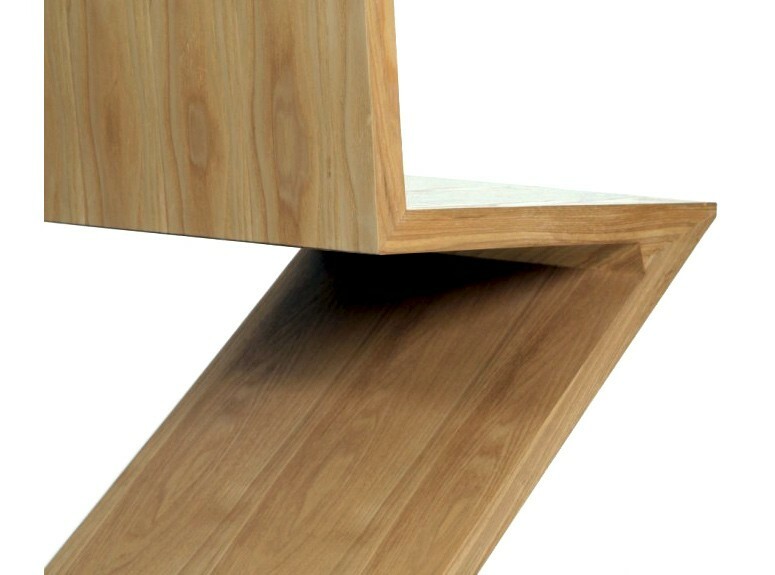 Dovetail joints ensure sturdy construction. 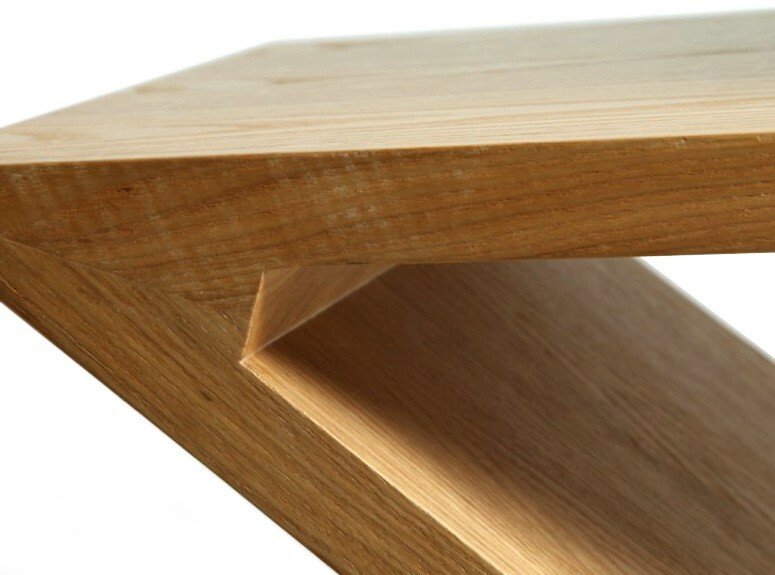 Ash hardwoods have been carefully selected by experienced craftsmen to minimise dark wood knots and promote an even and consistent finish. 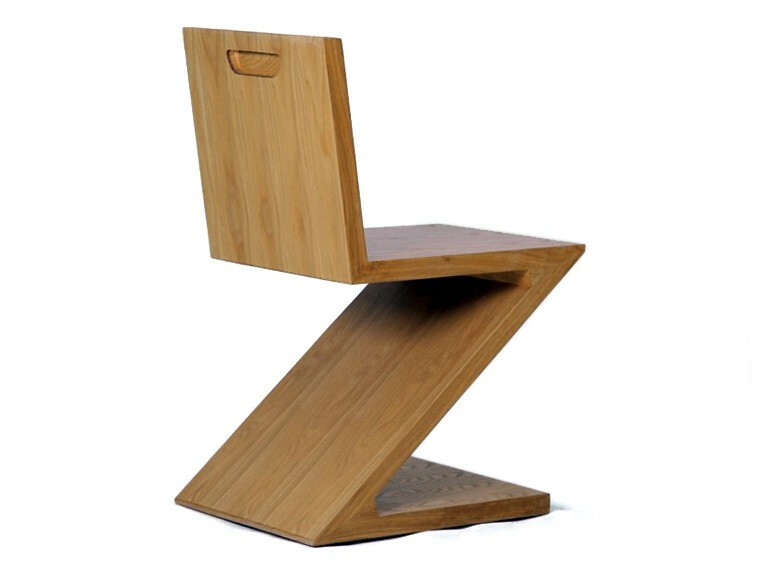 12 MONTH WARRANTY | Save 41% | FACTORY to YOU | This is a deluxe quality reproduction of the 1934 minimalist classic Zig Zag Chair by Gerrit Rietveld. 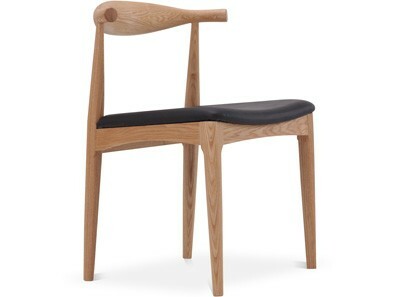 Handmade by skilled craftspeople, with dovetail joinery, this sturdy side chair is constructed from a combination of Ash hardwood and fine Ash veneered composite timber (MDF) and is available in light and dark finishes.